Innovative rhythmic, timed rocking pattern provides the ultimate relaxation. Simply the most advanced relaxation and pain-relief chair yet developed. The Inada YuMe offers not only Zero Gravity reclining and programmed whole body massage at the push of a button, but also the deepest calf massage available and superb neck traction. 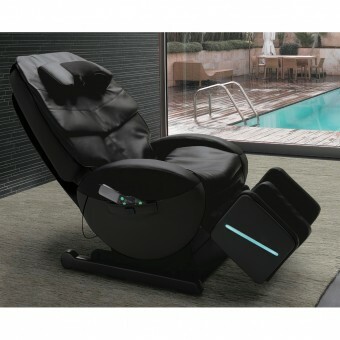 Click the button below to add the YuMe Zero Gravity Relaxation "Rocking" Massage Chair to your wish list.